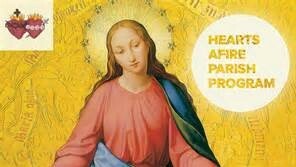 The Year of Mercy is a great time to consecrate to Jesus through Mary using Fr. 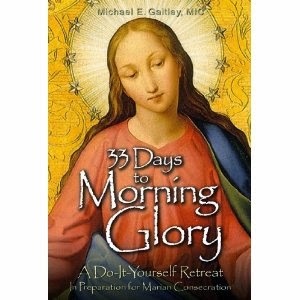 Michael Gaitley’s retreat 33 Days to Morning Glory, A Do-It-Yourself Retreat in Preparation for Marian Consecration. CLICK HERE to get your coordinator kit and all the materials you need! We’ve put together an easy plan to get a group of friends started in your parish or home, CLICK HERE. This entry was posted in Uncategorized on November 17, 2015 by jkmuss. 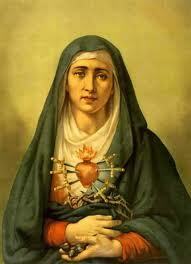 CLICK HERE for Consoling the Heart of Jesus podcast! This entry was posted in Uncategorized on May 18, 2015 by jkmuss. CLICK HERE for all the podcast details! This entry was posted in Uncategorized on February 27, 2015 by jkmuss. Every person in the group needs the book. Each group needs at least one coordinator kit. Each participant needs a participant packet. 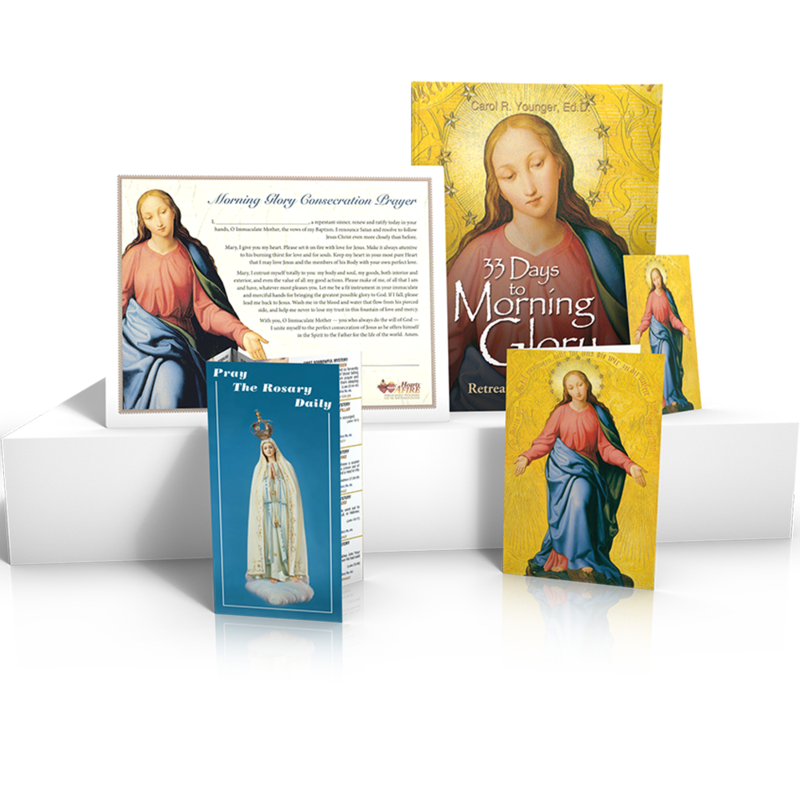 33 Days to Morning Glory Coordinator Kit without the book $44.95 Click here to order it now. This Coordinator Kit comes with everything needed to lead a 33 Days to Morning Glory Small Group Retreat. In addition to all the materials in the Participant Packet, the coordinator kit includes the DVD set of 6 talks from Fr. Gaitley, as well as the Retreat Coordinator’s Guide. This entry was posted in Uncategorized on February 24, 2014 by jkmuss. Below are the 33 Days to Morning Glory consecration dates. 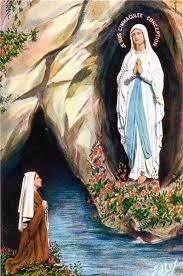 If you have been blessed by this consecration, consider starting a group at your parish or with friends. It is super easy to lead a group. We have all the materials (books, DVDs, Leaders Guide, Participant Packet, bulletins) ready for you and I can help you get started as well as order materials. 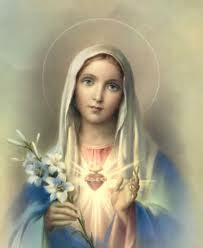 *Feast of the Immaculate Heart of Mary is a movable feast. Each year it is on a different day.